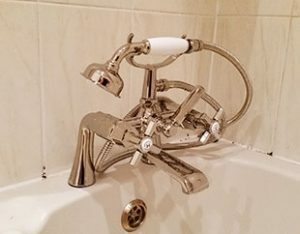 Looking for a plumber in York? 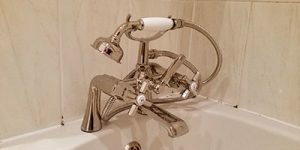 Adhoc Handyman offers Plumbing and Drainage services in and around the York area. If you have any plumbing or drainage problems, then we can can help. As we are not Gas Safe registered we can not fit a new boiler or heating system, we simply offer a service which deals with your general plumbing or drainage problems. 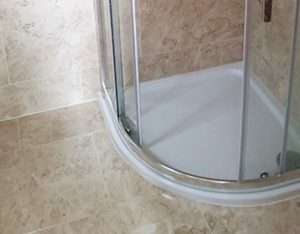 If you would like to discuss your plumbing and/or drainage issues, please contact us on 07878 256771. 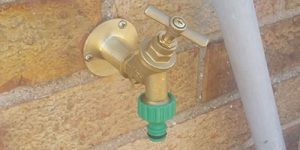 A common problem of a leaking tap can be rectified relatively easily. If you would like your leaking tap repaired or simply want a new tap installing please contact us for a no obligation quote. Again a common problem and one which can be resolved quickly and cheaply. 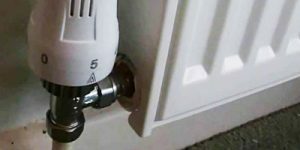 Many people have leaking radiator valves which need replacing or simply would like to replace their existing radiators for new designs. Either way Adhochandyman can complete this work for you. Please call us for a no obligation quote. 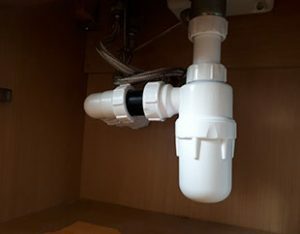 Apart form the dripping taps and leaking radiator valves we can also fix many of the common plumbing problems from a fixing or replacing a broken toilet, to plumbing in your dishwasher, to installing an outside tap with check valve. Matthew has done a fantastic job on our bathroom, he worked incredibly hard! The job was completed to a very professional high standard and nothing was too much. I would highly recommend Matt for any handyman jobs!